If you want to furnish and decorate a Baroque-style bedroom, your best source of inspiration is the Louis XIV Palace at Versailles. Characteristic to this style are ornate furnishings, gilded accessories, crystal chandeliers and details, which produce drama, exuberance and grandeur. Modern Baroque is a bit more toned down style. It features a combination of Baroque furnishings and patterns, silver and gold ornaments, crystal chandeliers and contemporary architecture elements and interior design. Obviously, the most important furniture piece in the bedroom is the bed. 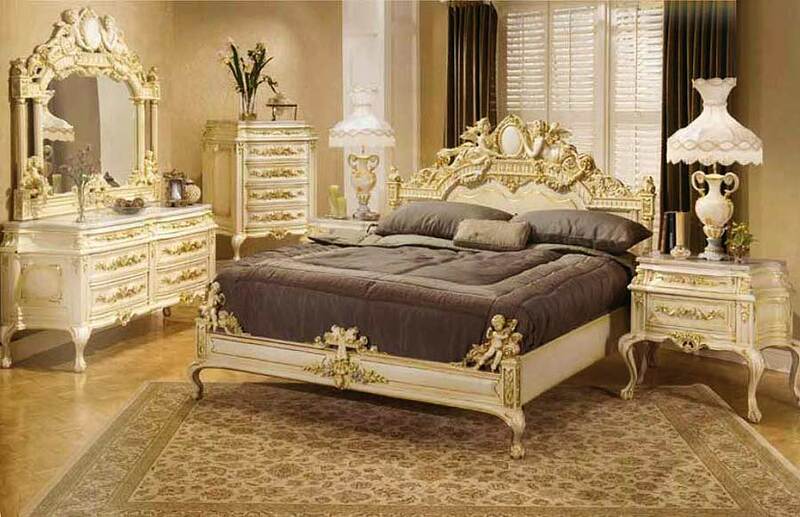 In your modern Baroque bedroom, the bed will probably be the focal point of the room. 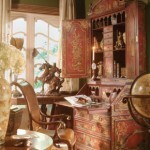 Like all Baroque furniture, it must be large, heavy and ornate. 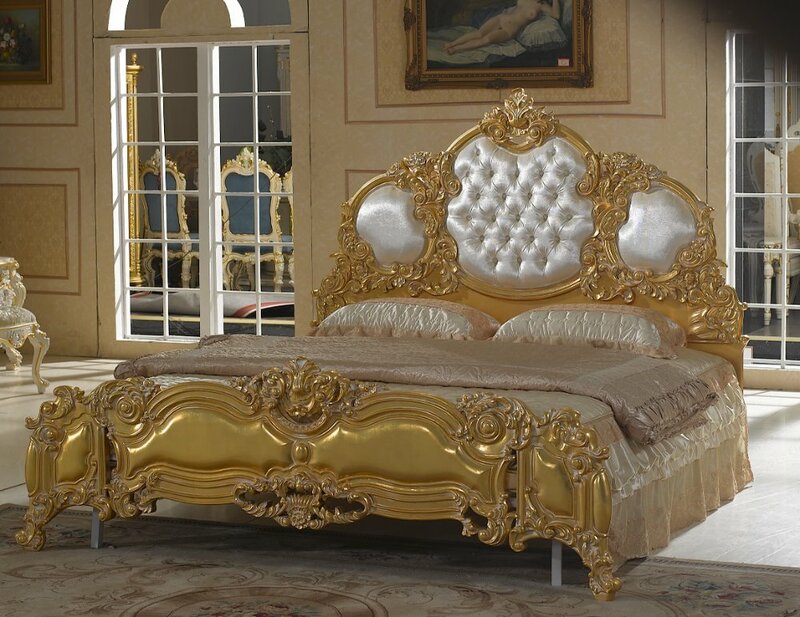 Choose a bed with a headboard and foot board made from gilded metal or intricately carved wood. It can also have solid and sturdy posts. Alternatively, you can choose a majestic bed with tall headboard in modern style, covered with luxurious fabric. The bed must have lots of pillows and silk or velvet spreading with intricate embroidery. Choose soft and romantic bedding. 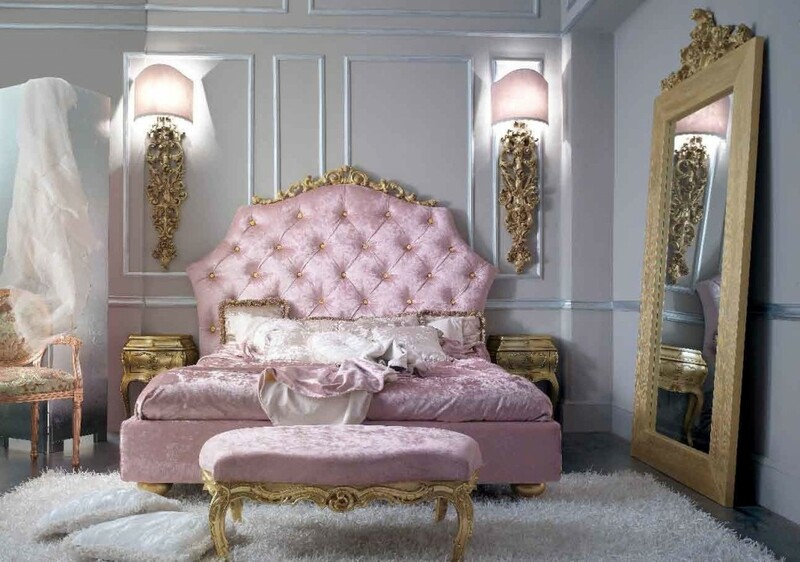 The rest of the furniture in your modern Baroque bedroom must also add tension and exuberance to the room. Choose woodwork, imposing and upholstered chairs, dressers and consoles with intricate carved decoration and scrolled legs. 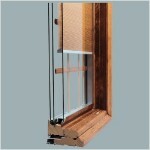 The ideal materials for Baroque-style bedroom are wood and wrought iron. Large, heavy pieces made from dark, solid wood with detailed carvings and heavy fabric, used as upholstery, will complete perfectly the interior design of the room. Choose opulent silk or velvet drapes for the windows of your modern Baroque bedroom. 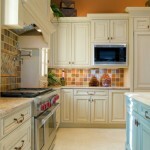 To add an elegant touch to the décor, use gold or silver tiebacks. The walls must be in one or two colors. 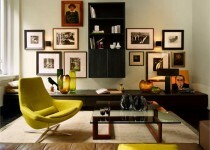 Too many colors with ornate furniture will overwhelm the space and create a cluttered look. 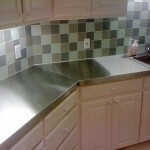 You can also cover the walls with shiny, metallic wallpaper with damask patterns. 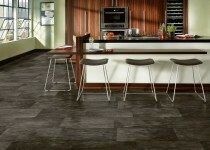 Dark, opulent furniture are complemented best with neutral-colored walls, like white or cream. Accessories are key to any Baroque decoration. You can add elegant, oversize mirrors with ornamented frames, large, heavy chandelier with ornate design and matching floor and table lamps to complete the look. 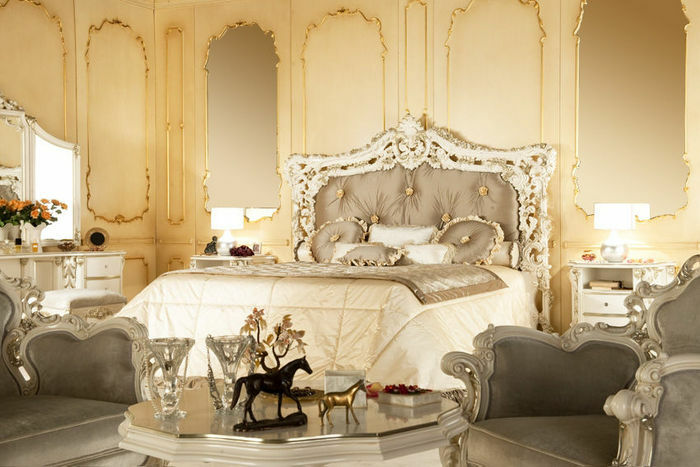 You can also used fixtures with nickel finish to incorporate the modern Baroque into your bedroom. 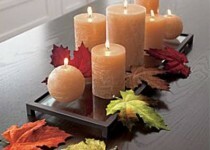 To decorate the walls, hang tapestries and oil paintings. Alternatively, you can choose modern art in gilded frames, which mimic classical Baroque decorations, but in a more subdued style. If you have a fireplace in the bedroom, you can place silver- and gold-plated ornaments and a pair of gilded candelabras on the mantelpiece to make the room sparkle. It takes time to get acquainted with all the details of the modern Baroque style, which can easily be confused with neoclassical or Hollywood style. Just keep in mind that grandeur and opulence are the key words in Baroque decoration. 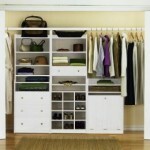 All the pieces in the room must be intricately designed, luxurious and full of design details. All the fabrics and color you choose must have elegant and regal look. 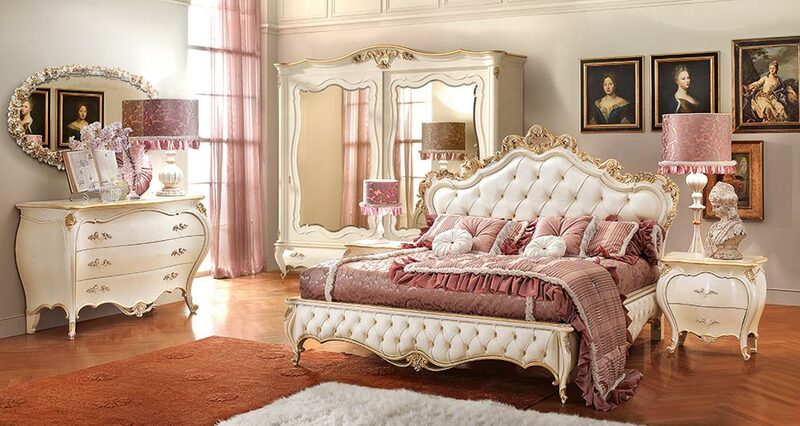 The best thing about modern Baroque design is that it fits the bedroom best.